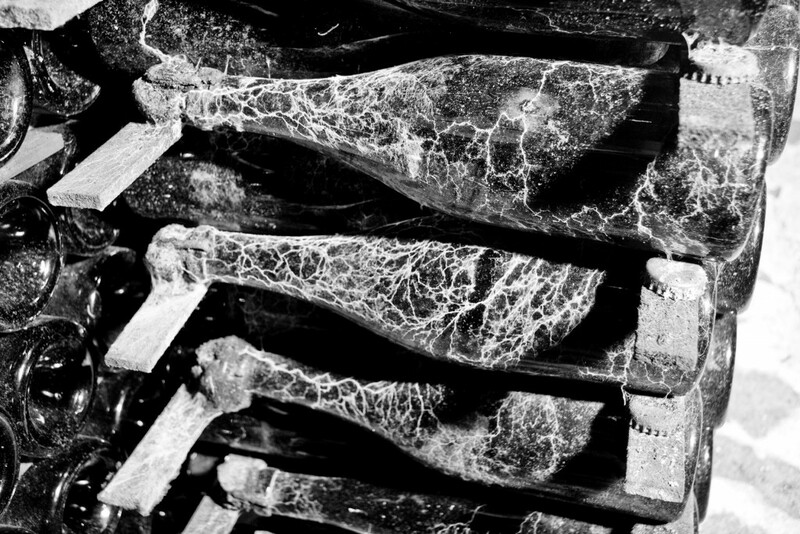 Entrayage is the following stage after the bottling which consists in sleeping bottles on wooden slats in cellars to age several years. Since 1847, a passion for the vineyard has been passed down through generations in the MICHEL Family. Passion, Reason and Love, the best kind of heritage. 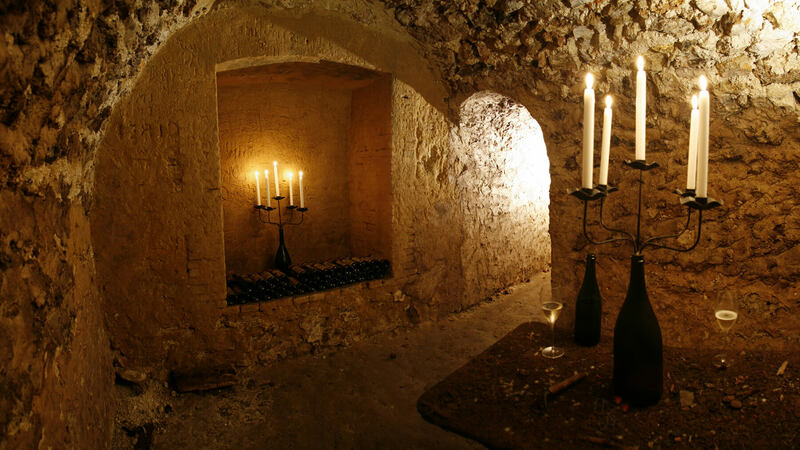 Bottles remain in our cellars for a long period of maturation. 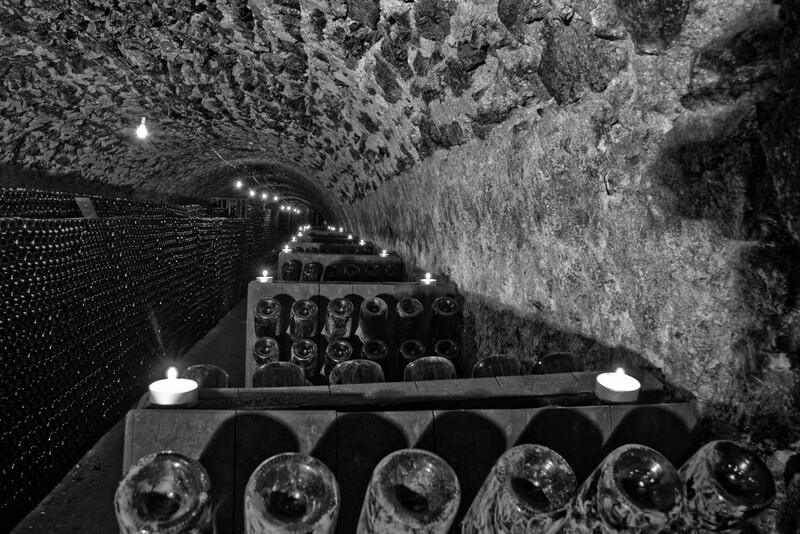 Established in 1847, and therefore with more than 160 years of viticultural tradition in Champagne, is this enough to produce a good champagne? Heritage only becomes valuable if it is maintained, enriched, and sublimated before being passed on.